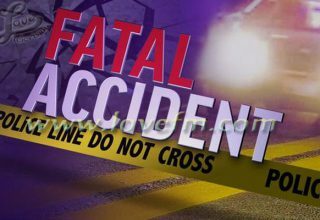 A nineteen-year-old was knocked down and killed in Burrell Boom Village, Belize District. 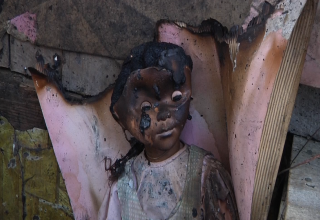 The incident happened this morning around 5:30. 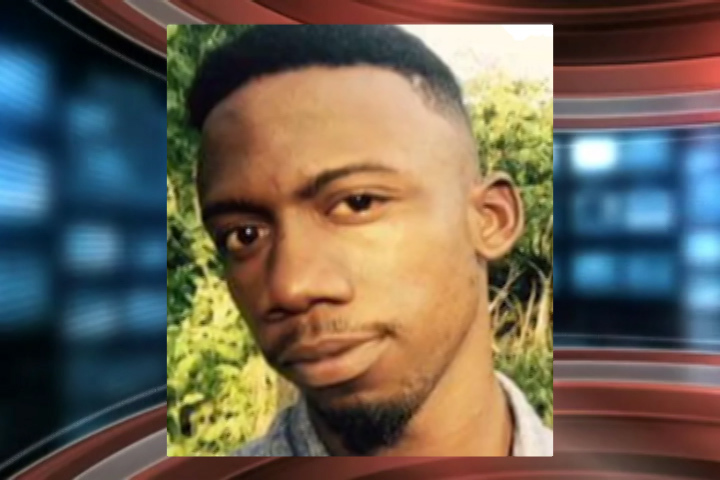 According to police, the teenager, Kendall Goff of Double Head Cabbage Village, also in the Belize District, was crossing the Burrell Boom Road after getting off a bus when he was hit by a green Mazda pickup driven by fifty-four-year-old Christopher Vernon who was headed towards Burrell Boom Village. 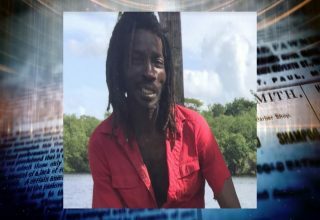 Police found Goff in a yard on the left side of the road when traveling from Bermudan Landing towards Burrell Boom Village. The Mazda pickup sustained damages to the front portion. Goff’s body was transported to the Karl Heusner Memorial Hospital where it awaits a post-mortem examination. 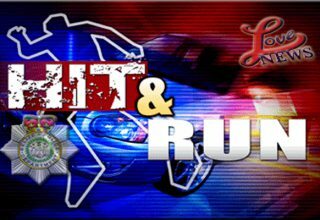 Christopher Vernon has been charged with manslaughter by negligence, causing death by careless conduct and driving without due care and attention. Vernon appeared today before Senior Magistrate Aretha Ford and was released on a bail of four thousand dollars with one surety or two sureties of two thousand dollars each. His case was adjourned until April 9. Vernon was represented by attorneys Darlene Vernon and Leeroy Banner.